On July 27, 2012 the Pharmacy Alumni Chapter hosted a reception for alumni, faculty, students and friends at the Historic King Edward Hotel in Downtown Jackson. 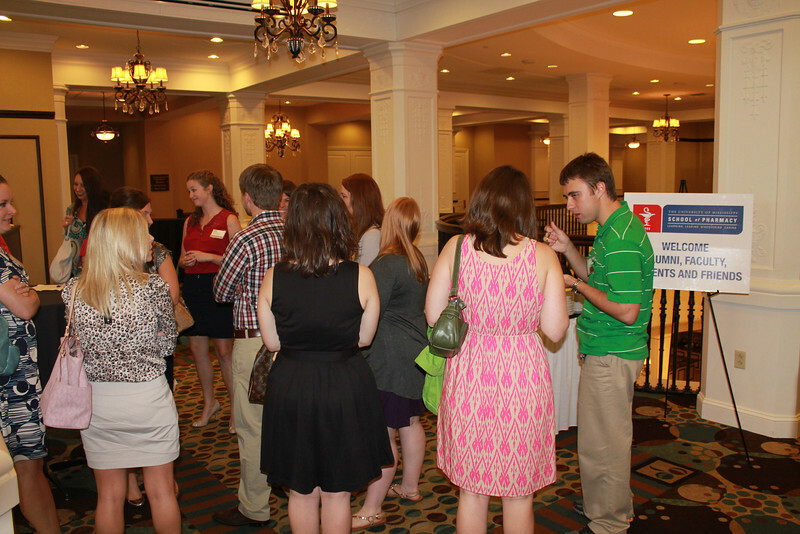 The reception was in conjunction with the Annual Meeting of the Mississippi Society of Health-System Pharmacists. Many students were able to attend MSHP's annual meeting, thanks to alumni who sponsored their attendance fees.